Say goodbye to Chandler Massey (ex-Will) on Days of Our Lives. Okay, so we&apos;ve actually been saying goodbye to him for six months, I digress. 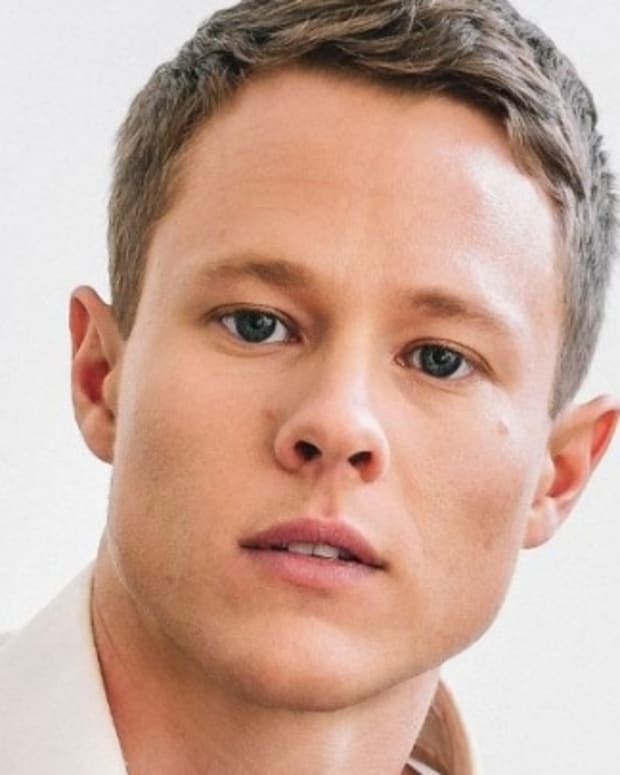 The Daytime Emmy winner&apos;s final airdate as Will Horton is upon us. Massey will last appear as Sami Brady&apos;s (Alison Sweeney) trouble magnet son on Jan. 2. 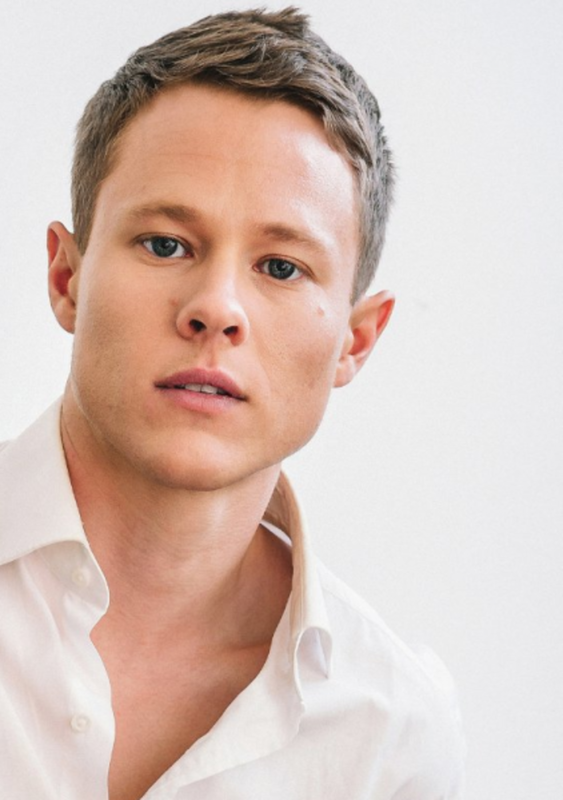 Guy Wilson assumes the role on Jan. 8. Sad to see Massey go? Excited about what Wilson will do with the role? Still trying to figure out if Will or Sonny (Freddie Smith) is the top or the bottom? Maybe they&apos;re verse? Sound off in the comments! 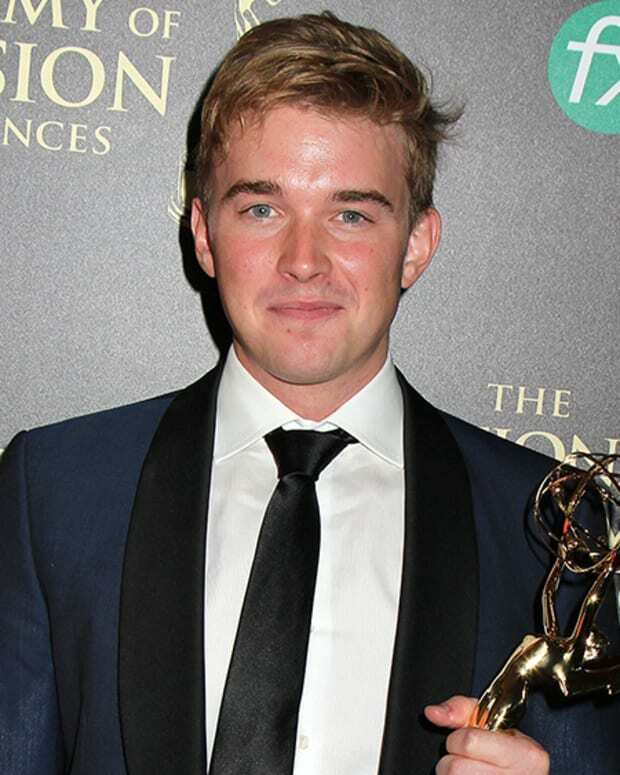 Days of Our Lives' New Will on Old Will: "Chandler Massey's Talent is Beyond Measure"
DAYS' Freddie Smith: "What A Pleasure It Has Been Working With Chandler Massey"
Chandler Massey Thanks Days of Our Lives and Fans For "Amazing Journey"